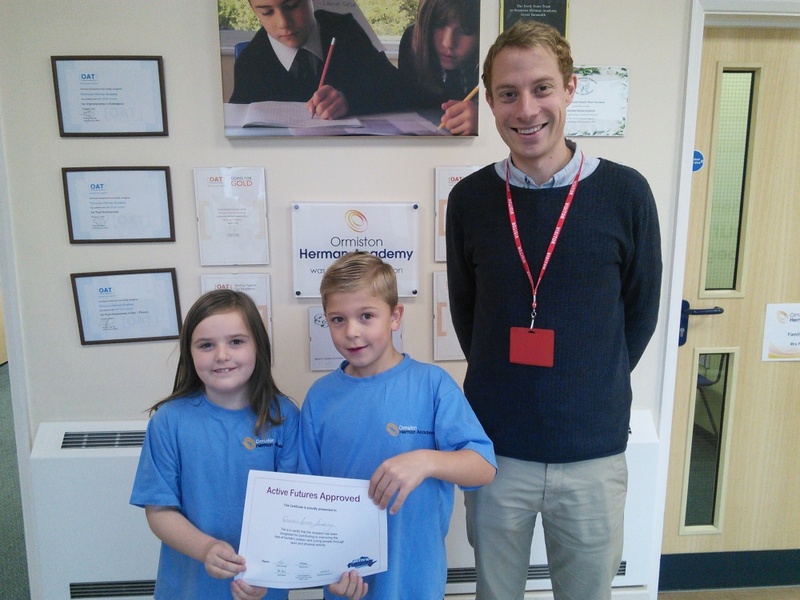 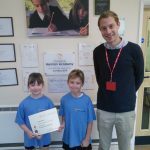 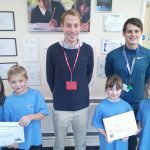 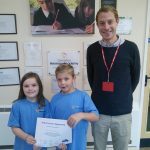 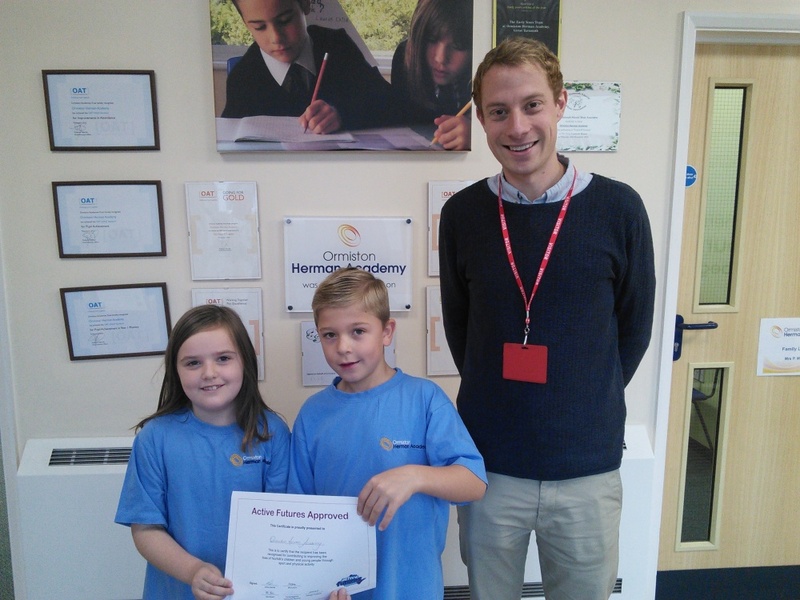 Ormiston Herman Academy – Certificate Presentation! 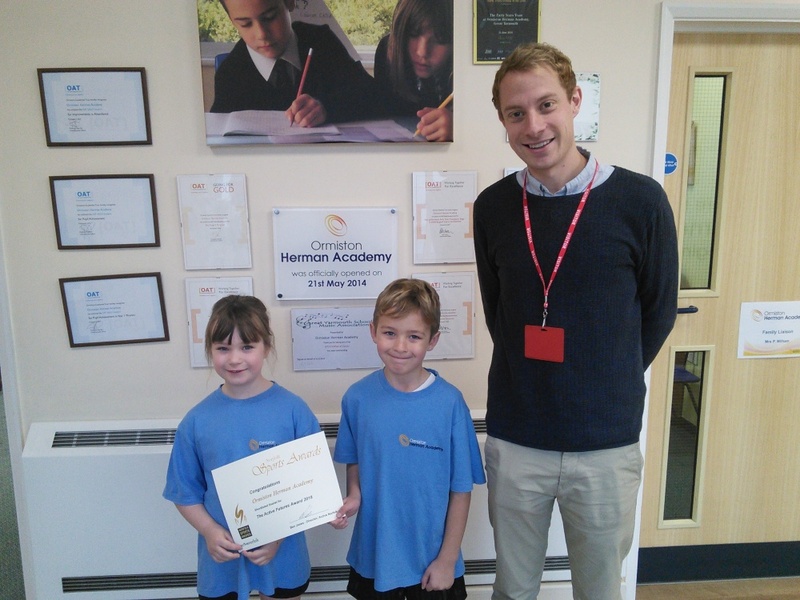 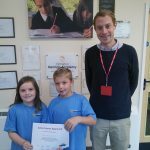 Ormiston Herman Academy > News > Academy news > Certificate Presentation! 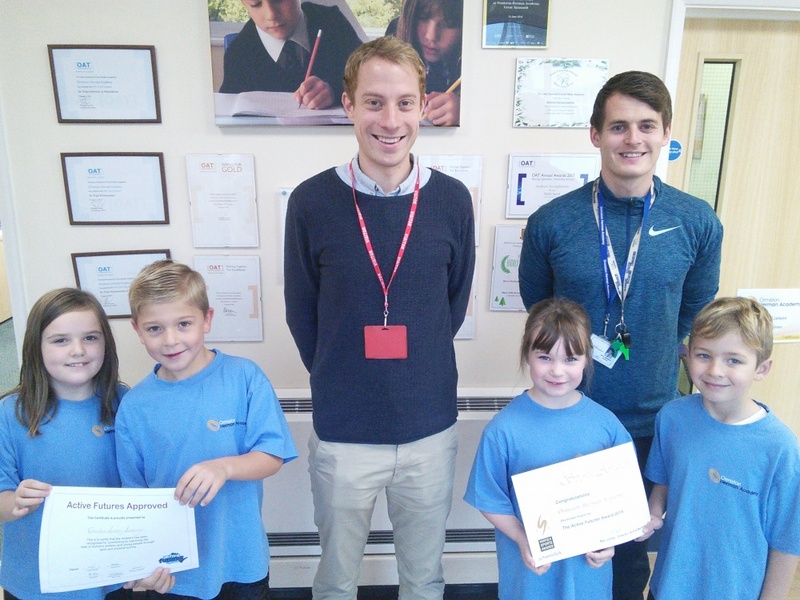 We were extremely delighted to have Steve from Active Futures attend the Academy today to present us with 2 certificates to recognise our commitments to sport and healthy living. The first certificate was to recognise that we have achieved Active Futures status whereas the second was to commend us on being a finalist for this years Norfolk Sports Awards. We are very proud of this achievement and special thanks must go to Mr. Shreeve for his hard work and dedication in order to make this happen.